I want to first thank you for a great fishing / stocking report you send out weekly. It’s always a great read. 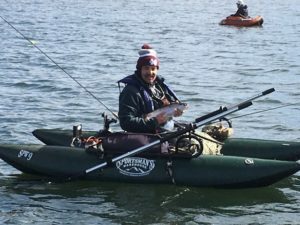 I fished Becker Lake on Friday, Nov. 16 and Saturday, Nov. 17. It was a little chilly when I got on the water at 6:30 a.m., a brisk 19 degrees with a little ice on the edges of the lake. I caught several fish, the smallest being 18 inches and the longest a little over 20 inches. All were good fighters: tall, and fat. Fish were taking semi seals, and bunny zonkers on a retrieve. The picture attached was the biggest one of the day. Thank you for all that you do for us anglers. 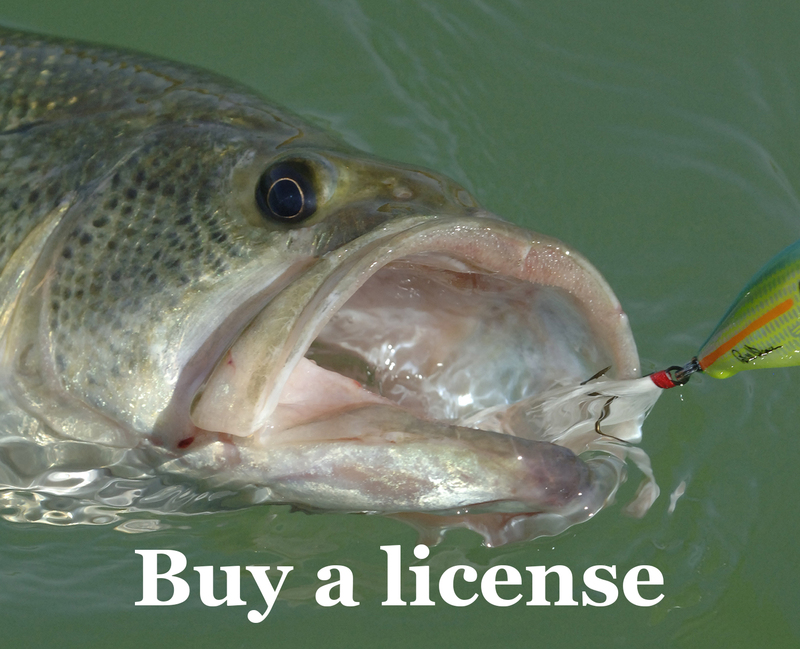 Editor’s note: Special Regulations are in place at Becker: catch and release only; lures and artificial flies only, single barbless hooks only. See a Special Regulations map. Previous story Where’s the bass in Community waters?